Welcome to the course page offering various opportunities for learning. All our courses and programs are created and designed with the up most integrity and authenticity. Each of the programs supply you with spiritual growth and education that will take you further along your path into self development and spiritual leadership. We look forward to working with you. "Believe in the reality of your dreams"
The Deep Dive Program is an Intuitive Life Coaching 12 Week Course aimed at empowerment. Take a look at the various options available in the course. The title speaks for itself in that this program will take you into deep levels of healing. If you are ready to make a change in your life but are in need of Coaching and guidance, then be ready to dive deep and be empowered. 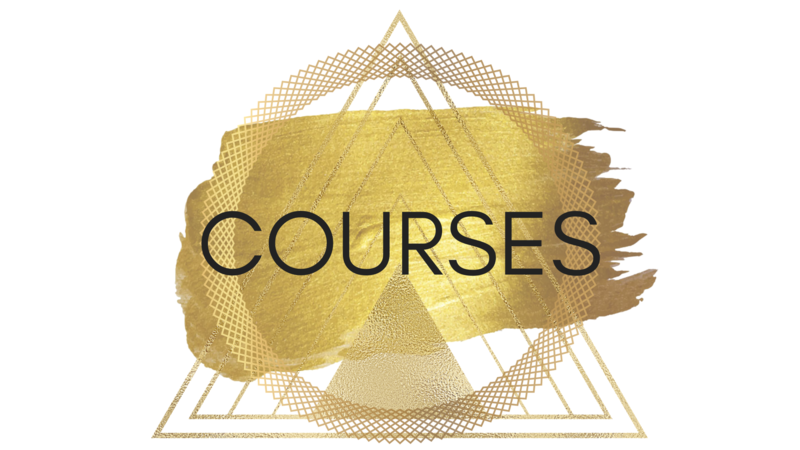 Your Divine Intuition is a 4 week course designed to assist you in developing your Intuition. We all have the ability to tap into a higher level of consciousness, but we all need a little guidance in how to grow amd expand past our doubts. This course is a gentle introduction into deeper levels of Psychic Development. The Psychic Development Course is a beginners 8 Week Program. We all have Psychic ability but it can be incredibly hard to understand your abilities. Developing your Psychic abilities will assist you in balancing and grounding your Empathic skills. You will also begin to trust your Intuition, and develop and understand your Clair Senses. 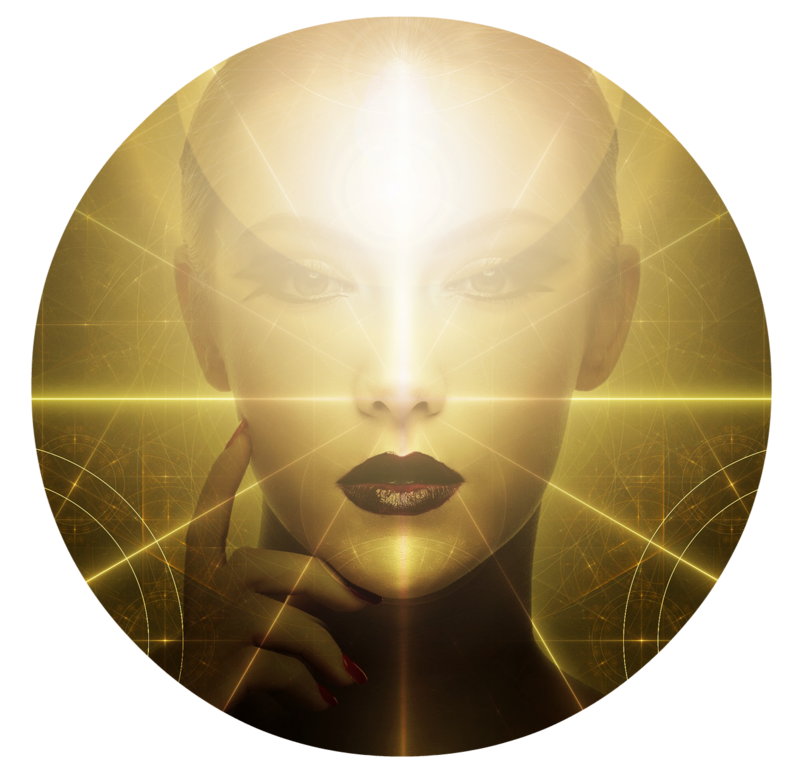 This course will bring you closer to being able to own your Psychic abilites and gain confidence as you begin to practice to read for others. Private Mentoring in both Psychic and Mediumship Development. Develop your senses at your own pace within a private setting. Mentoring sessions require full commitment from the student. Welcome to Intuitive Life Coaching. We could all use a little guidance from time to time and seeking assistance from an Intuitive Life Coach is a faster way of helping you get closer to reaching your goals. We all have dreams and we all have fears that we need help moving. We all succumb to fear at one point or another and it is my job to help you face those fears in taking the big leap forward. To create the life that you wish to experience in this world. Reiki healing is a well respected healing practice that is used to balance the mind, body and spirit using Reiki Life Force Energy. Our bodies have the ability to heal by balancing out the aura that surrounds the body. Reiki is a beautiful technique to use for self healing or for others. Receiving and becoming certified in Reiki will be a wonderful step in your journey of self development and healing.